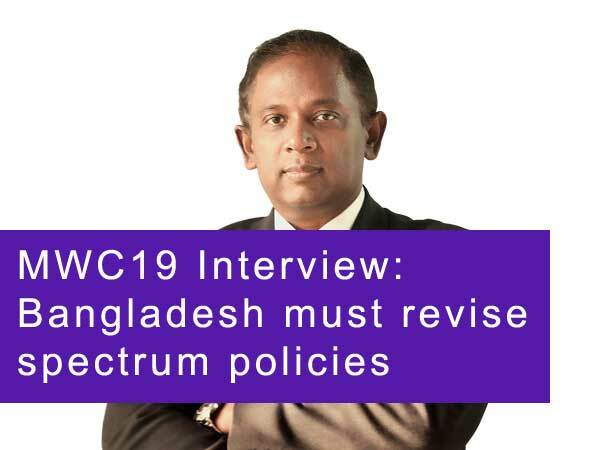 ITU asks: broadband connectivity for Asia-Pacific. Too much or too little? WSIS take three: making what you are doing look important? Next-generation networks - set to transform communications? GVF: "Satellites - help connect the world"
ITU: "share infrastructure to beat investment drought"